Business data process chart. abstract elements of jigsaw concept with icons. 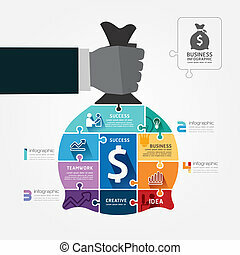 vector illustration world business and finance infographics design template for presentation. 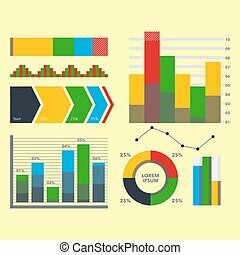 Design diagram chart elements vector illustration of business flow sheet graph infographics data template. Presentation information arrow progress diagrammatic report. Vector circle template for infographics. 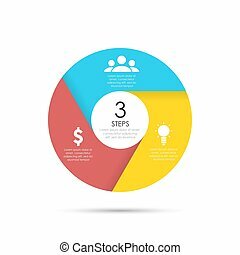 Business concept with 3 elements, steps or options. 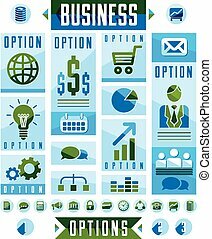 Business infographics elements, set of different design elements for visual presentation usage, vector illustration. Business data process chart. Abstract elements of jigsaw concept with icons. Vector illustration Europe business and travel infographics design template for presentation. Business data process chart. 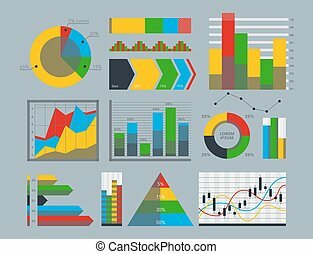 Abstract elements of graph, diagram with icons. 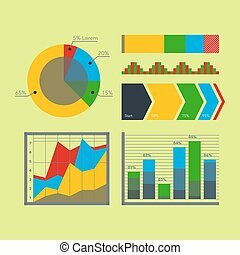 Vector illustration business infographics design template for presentation. arrow line step concept. Business 2017 finger touch success concept. Abstract elements of diagram, hand with icons. 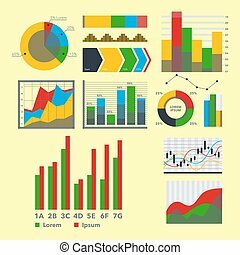 Vector illustration business infographics design template for presentation. Business data process chart. 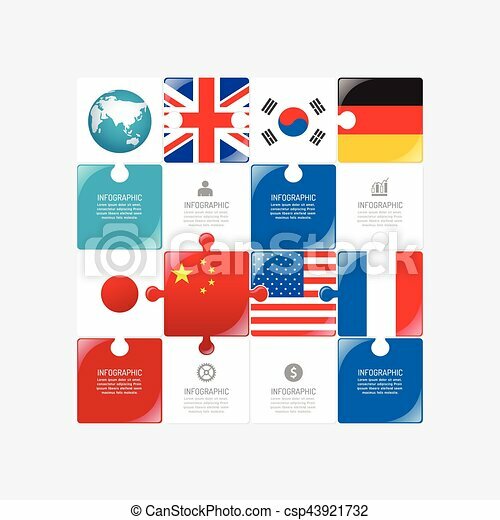 Abstract elements of graph, diagram with nation flag and icons. Vector illustration infographics design template for presentation. Finance exchange rate concept. Business data process chart. 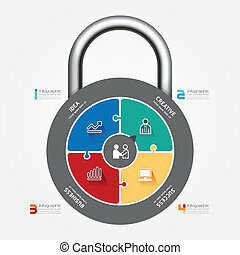 Abstract elements of graph, diagram with icons. 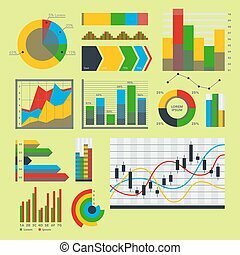 Vector illustration business infographics design template for presentation. Finance ballon concept. Business data process chart. Abstract elements of graph, diagram with icons. 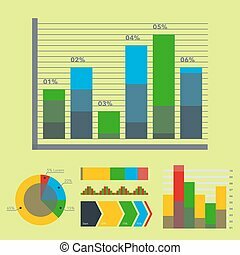 Vector illustration business infographics design template for presentation. Finance line concept. Business data process chart. 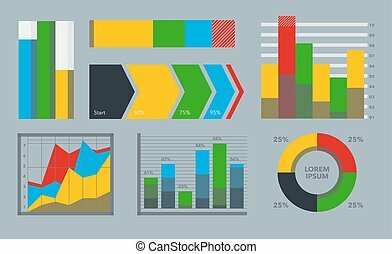 Abstract elements of graph, diagram with icons. 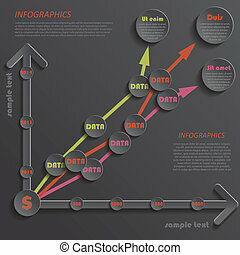 Vector illustration business infographics design template for presentation. Finance line step concept. Business data process chart. Abstract of colourful pictograph number card, diagram with icons. Vector illustration business infographics design template for presentation. 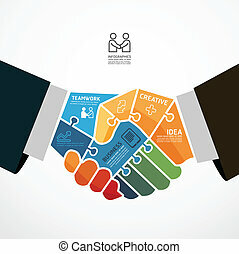 Business 2017 handshake success concept. Abstract elements of diagram, hand with icons. 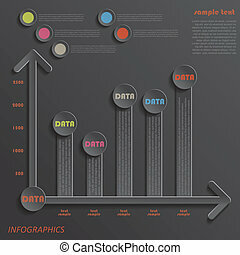 Vector illustration business infographics design template for presentation.